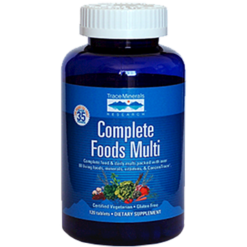 Multiple Vitamin/Mineral/Trace Element Supplement Iron-Free. 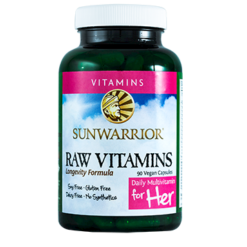 Amount Per 2 Capsules % Daily Value. 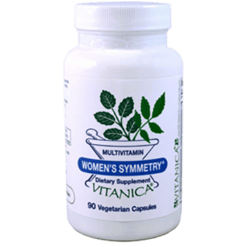 Vitamin A (58% (1,050 mcg RAE) as natural carotenes (beta-carotene, alpha-carotene and beta-cryptoxanthin) from D. salina and 42% (750 mcg RAE) as vitamin A palmitate) 1,800 mcg RAE 200%. Vitamin C (as L-ascorbic acid) 180 mg 200%. Vitamin D3 (as cholecalciferoll) 15 mcg 75%. Vitamin E (as RRR-alpha-tocopheryl acid succinate, RRR-alpha-tocopherol) 85 mg 567%. 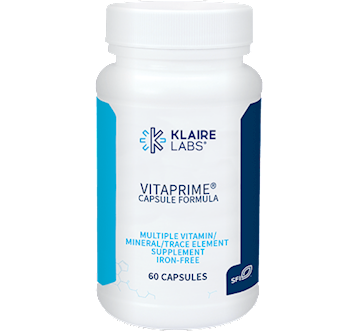 Vitamin K1 (as phytonadione) 60 mcg 50%. Thiamin (as thiamin HCI) 25 mg 2,083%. Riboflavin (as riboflavin) 15 mg 1,154%. Niacin (67% as niacinamide and 33% as niacin) 60 mg NE 375%. Vitamin B6 (as pyridoxine HCI) 15 mg 882%. Folate (as Metafolin. 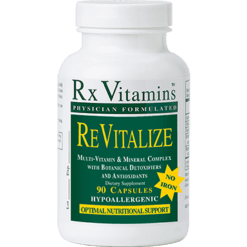 Vitamin B12 (as methylcobalamin) 50 mcg 2,083%. Biotin 300 mcg 1,000%. 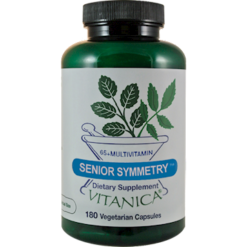 Pantothenic acid (as calcium D-pantothenate) 50 mg 1,000%. Choline (as choline bitartrate) 75 mg 14%. Calcium (90% as calcium citrate-malate and 10% as calcium D-pantothenate) 45 mg 3%. Magnesium (75% as dimagnesium malate and 25% as TRAACS. Zinc (as zinc bisglycinate chelate. Selenium (as selenium amino acid complex) 200 mcg 364%. Copper (as copper gluconate) 2 mg 222%. Manganese (as manganese bisglycinate chelate. Chromium (as chromium nicotinate glycinate chelate. Molybdenum (as molybdenum glycinate chelate. Boron (as boron aspartate-citrate) 2 mg. Vanadium (as bisglycinato oxovanadium) 50 mcg. 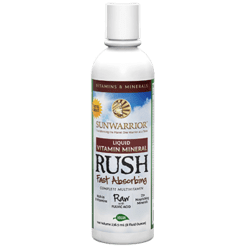 Inositol 25 mg. Citrus Bioflavonoids (50 mg as citrus bioflavonoid complex (50% bioflavonoids) and 15 mg as hesperidin methylchalcone) 65 mg. Natural Mixed Tocopherols (RRR-beta, RRR-delta, RRR-gamma) 4 mg. Natural Mixed Carotenoids (lutein and zeaxanthin from D. salina) 20 mcg. 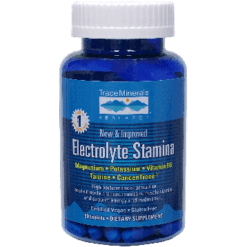 Other ingredients: Vegetarian capsule (hydroxypropyl methylcellulose, water), L-leucine, cellulose, silicon dioxide, and natural citrus flavor. Suggested Use: Adults: 2 capsules daily with food. 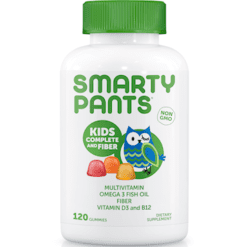 Children 4 to 14: Take 1 capsule daily with food or as directed by healthcare professional. Children less than 4 years of age: As directed by healthcare professional.